Estate agents in Claremont to find your dream home! 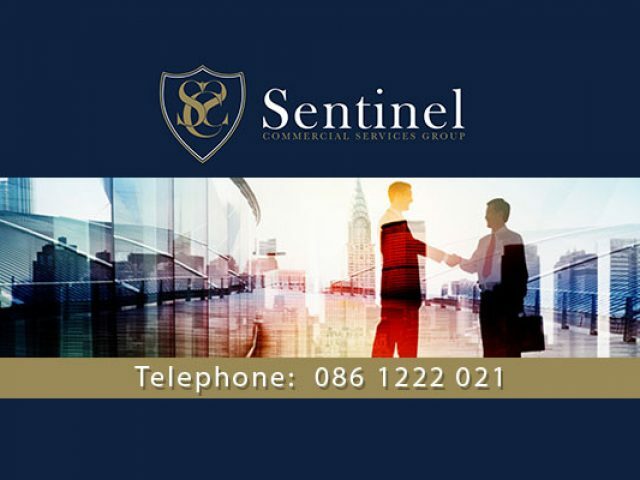 Clients of Sentinel Commercial Services Group can expect expert, exceptional services from our team. The Newbridge team has come to be associated with unrivalled client service. Selling your property, or purchasing some anew can be a stressful undertaking, especially if one is not equipped with the correct knowledge or experience. 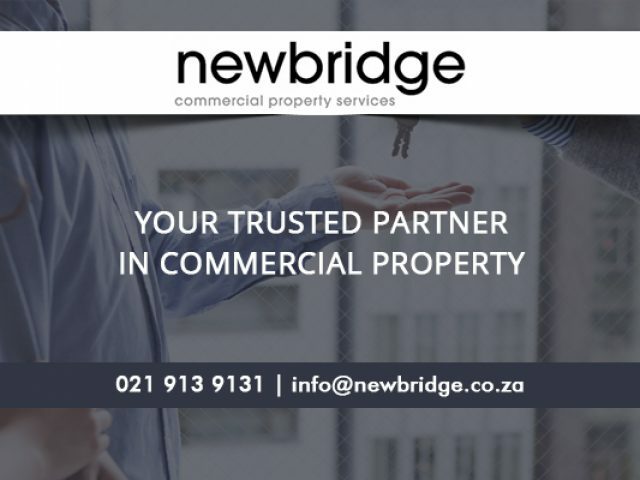 Property is arguably one of the most valuable assets that someone can own, and handling the buying and selling of this investment yourself can be risky, which is why it is better to use one of the professionally qualified estate agents in Claremont when entering the property market in the area. The person who takes charge of the purchasing or selling of a property, and all subsequent arrangements, is known as a realtor. These professionals work closely with other organisations, such as banks, mortgage brokers property solicitors and so forth, in order to secure a successful sale or purchase for their clients. Realtors are known for being hard-working, passionate and determined in all that they do, and will strive to ensure that all transactions are legal, viable and successful for everyone involved. The estate agents in Claremont know that the area is growing in popularity, which means that the property market is booming! Here you will find several expertly trained, highly qualified service providers who are more than eager to assist clients in buying their dream home or ultimate business property in this stunning cosmopolitan area. The estate agents in Claremont will take your best interests to heart, saving you from experiencing stress and frustration. Clients will find that the variety of estate agents in Claremont are all ready, eager and more than willing to help clients with any property inquiries or transactions. For more information on the different service providers in the area, please feel free to browse through the advertisements in this category.